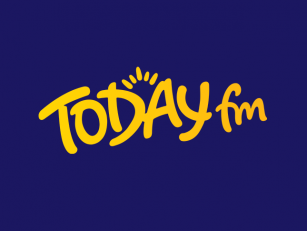 There are plans to install drinking fountains around Dublin city to reduce the use of plastic water bottles. Dublin City Council is working with Irish Charity 'Cool Planet' to identify locations to trial the water refill stations. People would be able to fill re-usable bottles from a number of locations, rather than buying a plastic water bottle in the shop that would later be thrown out. 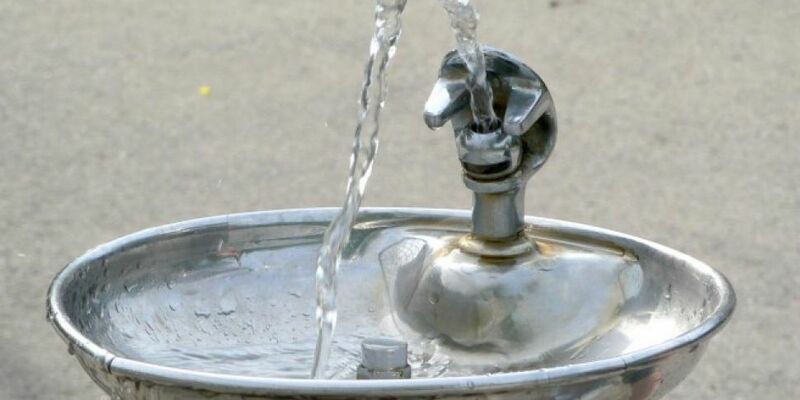 Other councils are also getting on board; Fingal County Council has installed a public water fountain in Howth with a second due to be installed in Malahide this week. Eoin Hamilton from 'Cool Planet' says he believes people will get behind the scheme, 'it's become this kind of fashion item to have your own identity with your Keep Cup and it's not just a fashion thing, people are more conscious now. There's a growing trend and people are demanding more and more reusable products'. Dublin City Council says its committed to reducing single use plastics and has met with Cool Planet recently. The Council says they're now working together to review new products in the market and identify pilot locations to trial them. The idea would be to pilot products in areas of high pedestrian footfall. DCC says Cool Planet is also looking at rolling out water refill stations across the country.